We’re a classic Petaluma landmark, serving up delicious, down-home comfort food! Our diner is open 24/7 serving breakfast, lunch, dinner and dessert. We also offer beer and wine. We want to make sure that our food is of the best quality, so when available, we purchase our ingredients locally. 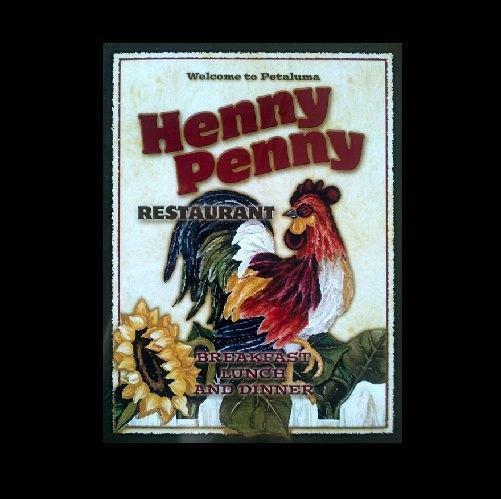 Everything at Pete’s Henny Penny’s is homemade and delicious, so come join the casual dining experience at Pete’s Henny Penny.